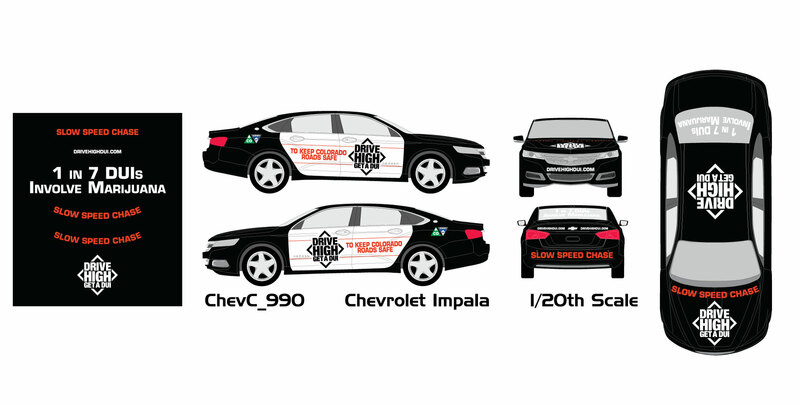 Car wrap design and layout for a Colorado Department of Transportation DUI enforcement campaign. Video footage courtesy of Hidden Woods Media. Wow! Great work! Sweet website!! !